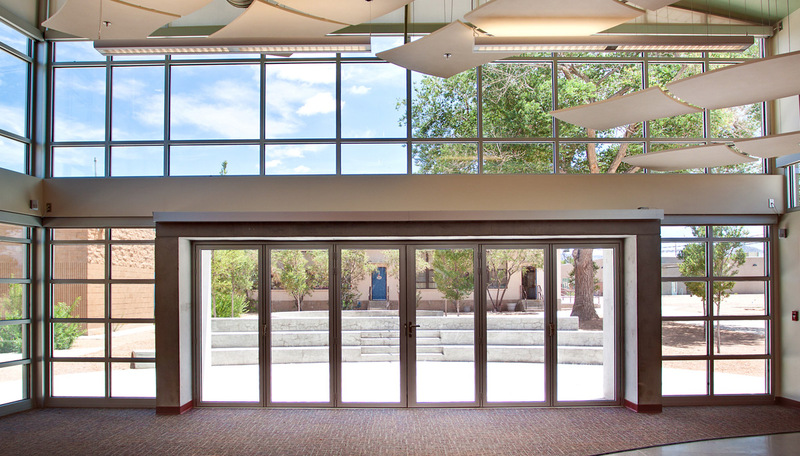 This project started as a simple classroom addition, but was modified to include a music and art room after an assessment of the campus by the owner and design team. 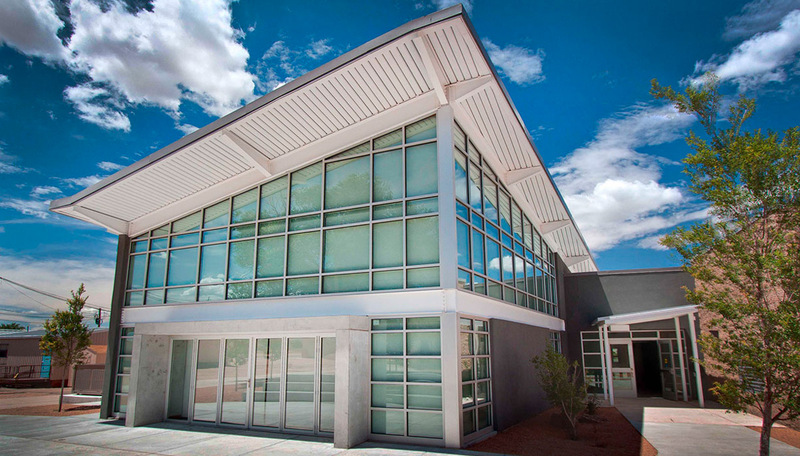 Specific attention had to be paid to acoustics, as the school has close proximity to the Albuquerque Sunport International Airport and Kirtland Air Force base. 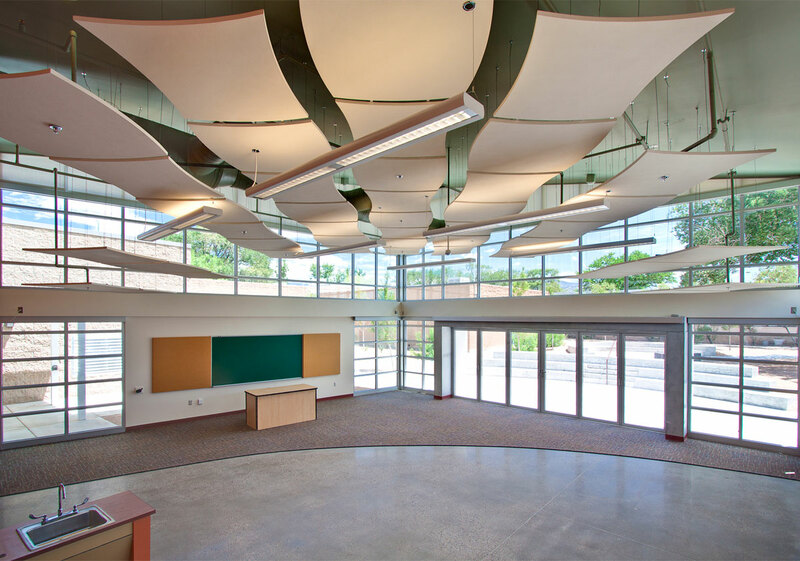 DG provided master planning, programming, design and construction administration services for the addition of new classrooms and an art/music room in a new 13,088 square foot facility. DG responsibilities were to meet with school staff, parents and the district to identify key issues and to develop the program that would best meet the needs of the school and the community it serves. 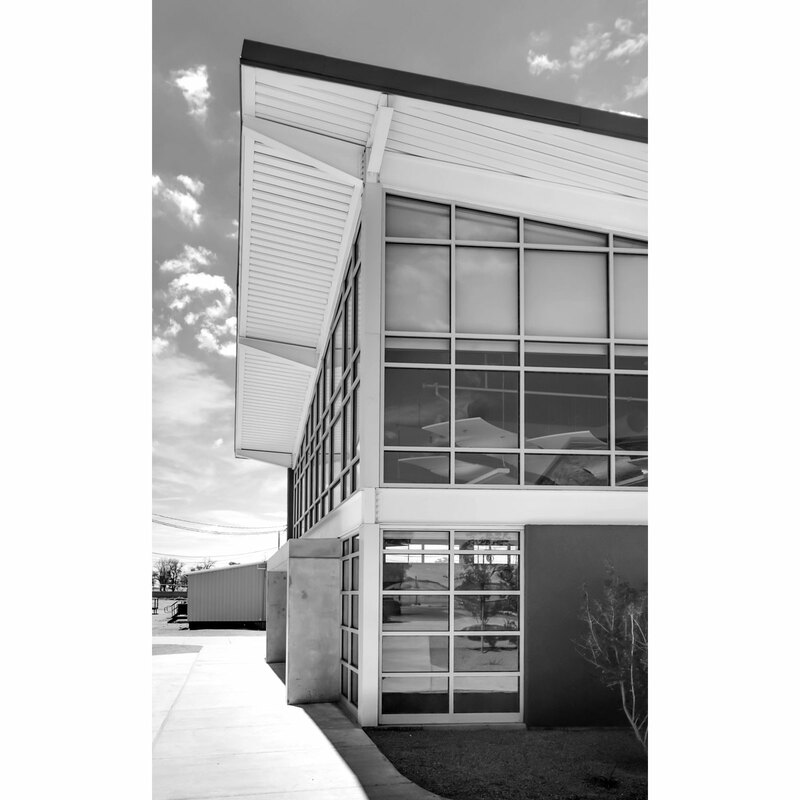 DG assembled a team that was responsible for the development and construction of a LEED Silver building that increased safety and security for the campus while meeting the need to get kids out of portable buildings and into permanent facilities. All of this was done while the school was occupied. The end result was giving the campus a new music room in addition to the classrooms that were initially programmed. The project was master planned for future campus expansion. Including the demolition of older buildings. The building has become a well loved and integral building on the Wherry campus.